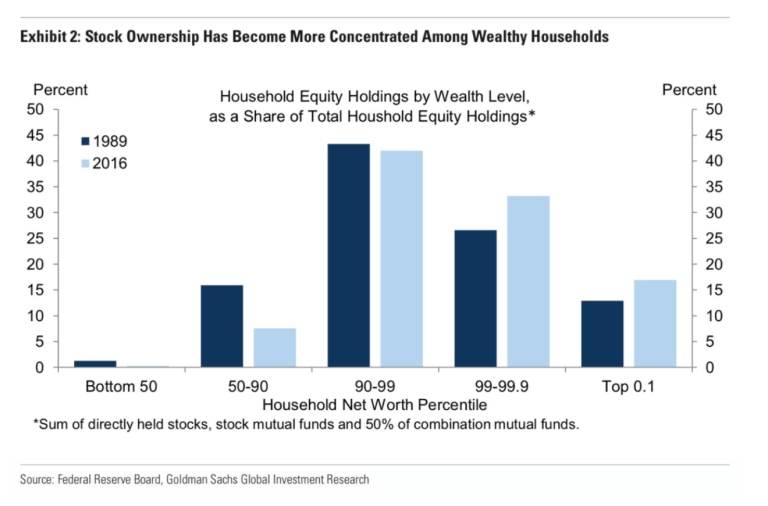 The wealthiest 0.1% and 1% of households now own about 17% and 50% of total household equities, respectively, up significantly from 13% and 39% in the late 1980s. The bottom 90% (which is pretty much everybody) owns less than 10% of the stock market. Just ponder that. And as central bank policy has disproportionately benefitted the asset classes owned by the top 10%, or rather top 1%, it’s no wonder wealth inequality has soared to unseen heights since the 1930’s. 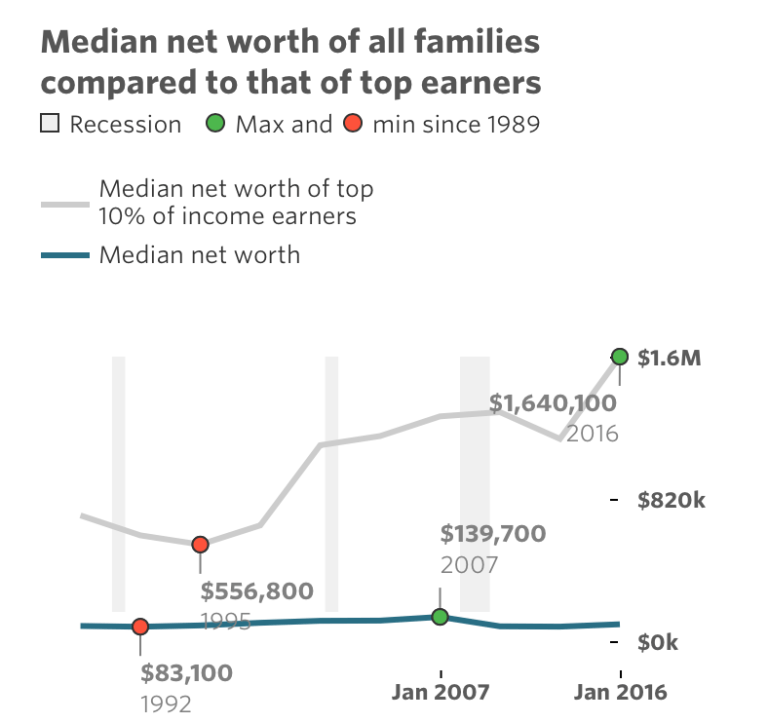 The median net worth for the bottom 90% is less than it was in 2007 while the top 10% net worth has soared. And guess what the top 10% are doing with their wealth? Buy real estate, driving real estate prices higher and in the process are leaving the rest unable to compete with rising home values as their wages are stagnant. What’s the ultimately end game of this circle jerk? Beats me, but I continue to suspect it won’t have a happy ending. And so here we are with the Fed back to backing off from reducing its balance sheet and stock markets have again been soaring on this policy shift benefitting again the very few. Does any of the above matter? Apparently not is the message. An ever high debt burden carried by the many, and ever more concentration of wealth in the hands of the few. That has been the trend over the last 30 years and I see zero signs of any of it changing, no matter who is in charge. This is what our so called capitalistic system produces, a structure geared toward the few and not working for the many. “Today, the top one-tenth of 1 percent of the population’s net worth is equal to the bottom 90 percent combined. In other words, a big giant wealth gap. That was the same — last time that happened was the late ’30s,” Dalio said. And so be clear who benefits from the Fed having caved. Not a single person on minimum wage or on a median household income. The tax cuts have not resulted in more investments, it is buybacks benefitting again the very shareholders which we know are the top 10%. 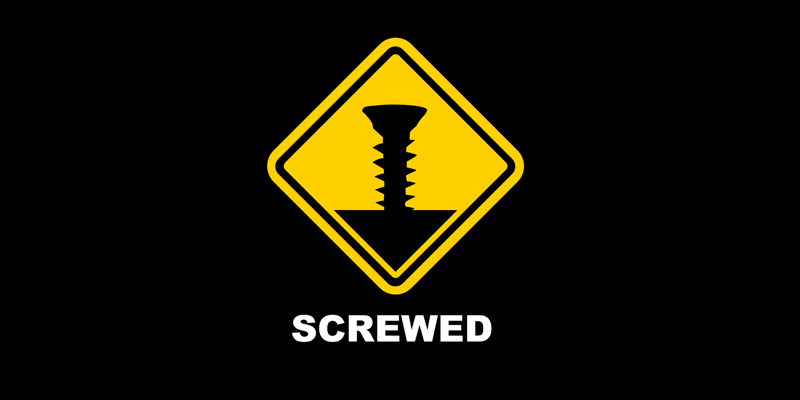 The entire system is geared toward that narrow group of ownership. The Empire has struck back and is benefitting the very few it serves.